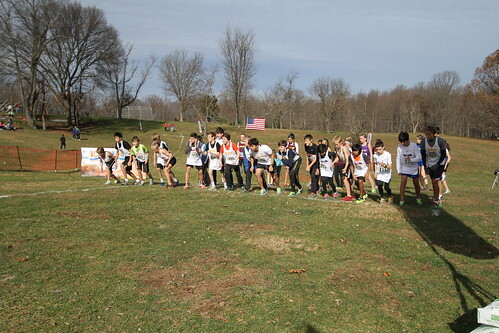 It pays to be the fastest runner at the 11th Annual BATTLE OF THE POTOMAC (XC Border War) on November 19, 2016. 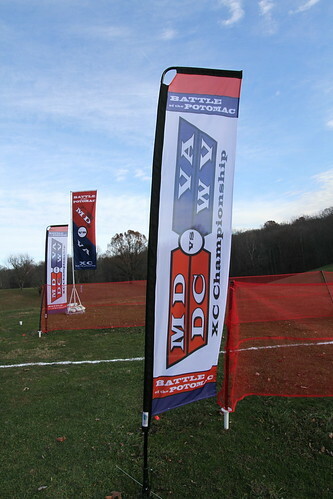 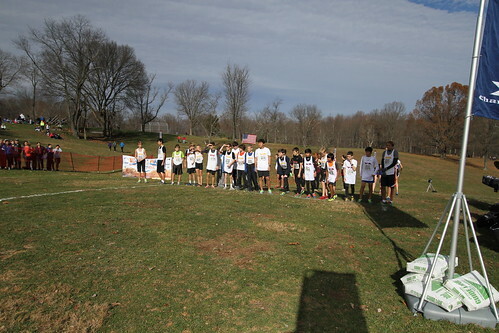 This year XC Border War 11 will sponsor and support the top 5 male and female runners from the seeded races if they agree to enter and attend the Nike Cross Regionals Southeast in Cary, NC (held Nov. 26). 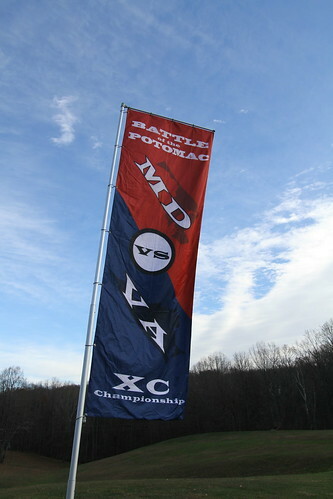 The top runners will receive $150.00 gas card for travel expenses if they commit to running NIKE Cross Regionals Southeast. 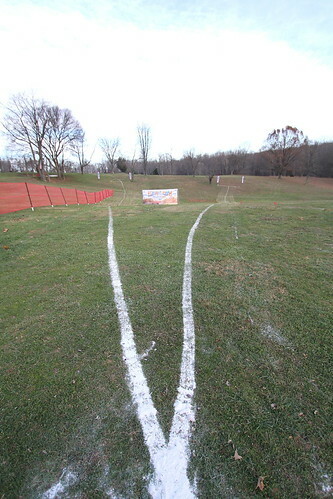 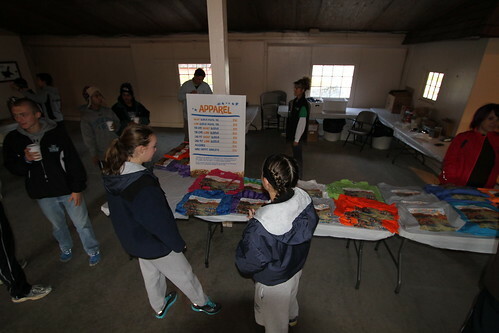 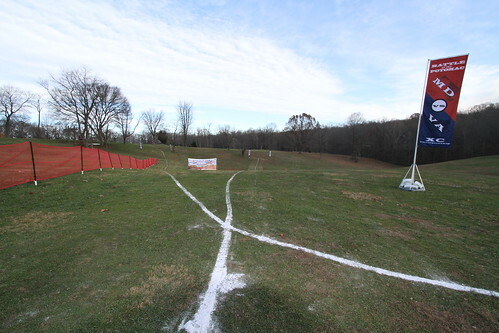 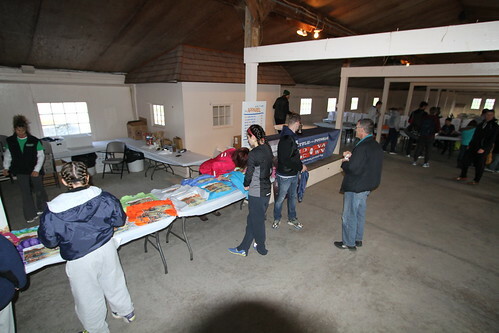 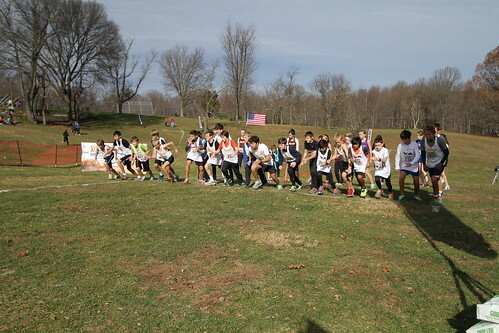 Although there is no registration deadline for XC Border War 11, entry fee increases on November 17, so register HERE Race officials say runners who commit to Nike Cross Regionals Southeast ONLY will be eligible to receive this great travel stipend.